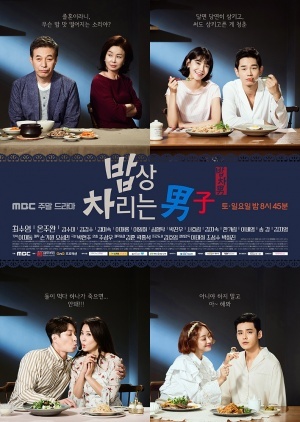 This drama is about a middle-aged man who attempts to recover his happy family. Lee Roo Ri (Choi Soo Young) tries to get a job at big company, but she gives up. She doesn’t have a good relationship with her strict father. Shen then decides to travel to a foreign country to get away. There, she meets Jung Tae Yang (Ohn Joo Wan) who goes by the YOLO motto. He wanders around the world and places priority on his happiness, but he also carries an emotional wound. After she meets Jung Tae Yang, Lee Roo Ri has a turning point of her life.